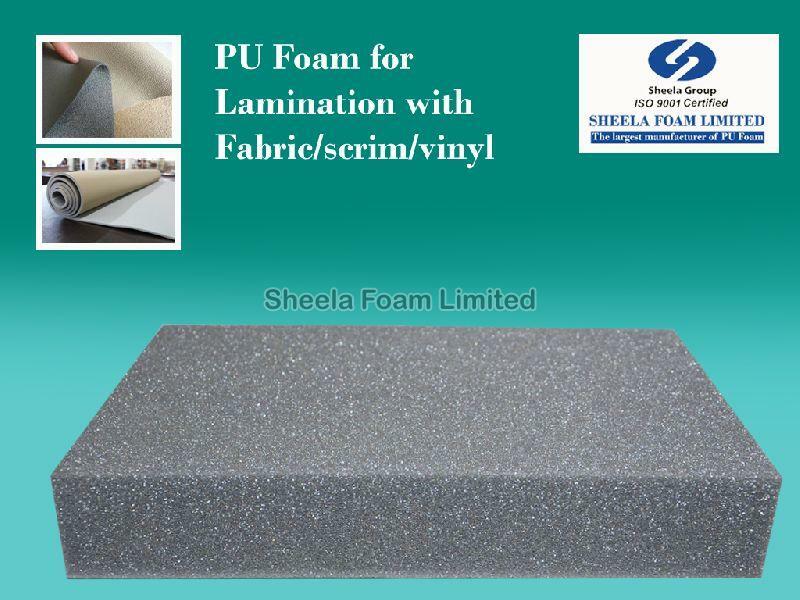 We make polyether grade lamination foam which is structurally made that there is a thickness loss after flame lamination is very minimum and it has the composite with maximum bonding strength. Consequently, the cell structure, cell size distribution, cell orientation and the porosity of the foams is tuned properly. An also, when we compressed our roll, it is having minimum thickness loss during transportation. Our grades- FMVSS 302 polyester PU Foam has a regular and fine cell structure. Our well-structured warehouse is the reason behind the safety of the products we offer. Moreover, we have installed advanced amenities essential for the safe storage of the lot. Enlisted with the prominent names, we have a well-maintained set in Noida(India) and cater to different markets.